I don't remember the apple? You mean it's missing Slave Leia? I remember when they did this the first time around. It seemed to be a lot cheaper then, but it didn't have as many interchangeable parts and accessories. 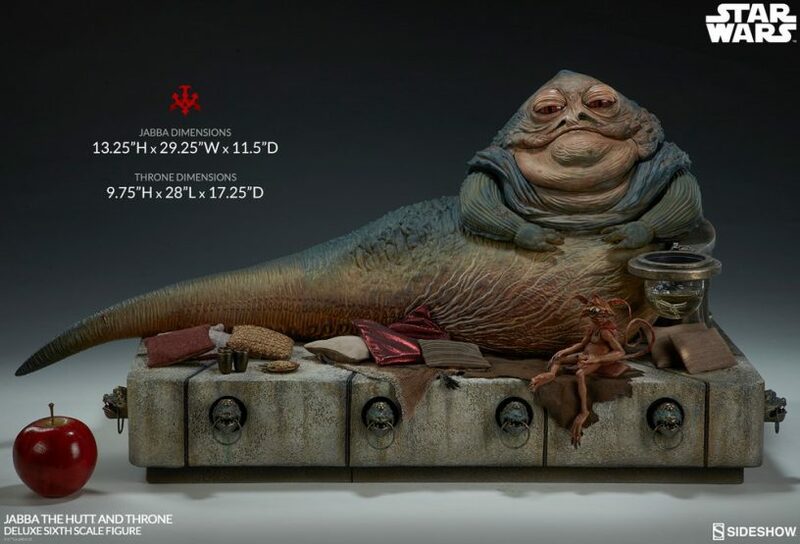 I did have the Jabba at one point, but only because I was able to use a $75 gift card to get it for really cheap. I never had the space for the throne. It is massive! https://img.etsystatic.com/il/21d6f4/887668028/il_fullxfull.887668028_ru07.jpg?version=0 check out Etsy for Leia related articles. I like the photo though.